At the July 23rd meeting of Metropolitan’s Special Committee on the Bay-Delta, Dr. David Sunding presented the economic case for the BDCP to committee members, arguing that the benefits of the project far outweigh the costs. During his presentation, he discussed how the benefits to water contractors were calculated, addressed the differing baselines between the EIR/EIS and the analysis in BDCP’s Chapter 9, and responded to some of the comments on the analysis by interest groups that have been received so far. Dr. Sunding’s experience extends far beyond the classroom; Dr. Sunding noted that he is one of the leaders of the National Science Foundation center on urban water systems, and he has had a number of clients both nationally and internationally in the water sector, doing work for Metropolitan, SFPUC, US DOJ, and others, including work for states who currently have water disputes pending before the Supreme Court. Dr. Sunding started by stating that the document that is posted on the BDCP website is the second administrative draft and not the official public draft, although a lot of public comments have been received so far. The economic analysis that he would be reviewing today is focused on the benefits to the state and federal contractors who will pay for two-thirds of the costs. However, in August, a statewide economic analysis will be released that takes a broader perspective and looks at a wide array of Delta specific issues, such as the impacts on recreation, property values, traffic patterns, air quality, greenhouse gas emissions, and carbon fluxes. Dr. Sunding pointed out that this additional analysis is not a regulatory requirement: “It’s a good faith effort of the State and the contractors to go the extra mile and lay out the economic implications of the BDCP for all kinds of groups that would be impacted by it, even if their activities aren’t covered by it or they are not paying for a portion of it,” he said. The analysis looked at four categories of benefits: urban water supply reliability, agricultural water supply reliability, water quality impacts (primarily reductions in salinity), and reductions in seismic risk, he said. To measure economic benefits and costs, we need to be comparing two states of the world: with BDCP and without BDCP, he said. The low and high outflow scenarios were used to analyze BDCP operations. 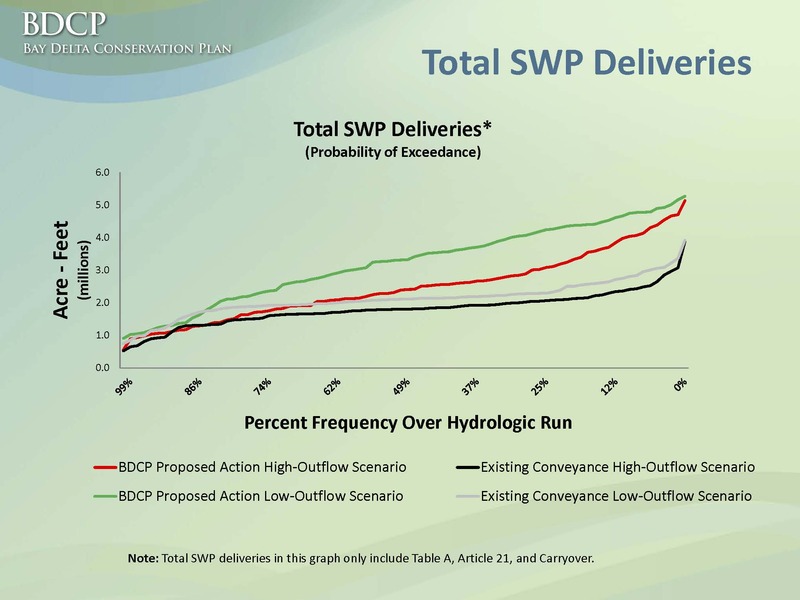 For the non-BDCP analysis, “what we did for that was we took the operating criteria that the fish agencies developed as part of the high and low outflow criteria, and put that on the existing conveyance facility and the existing amount of habitat in the Delta,” said Dr. Sunding, noting that all impacts are in 2012 dollars and discounted using a 3% real rate. 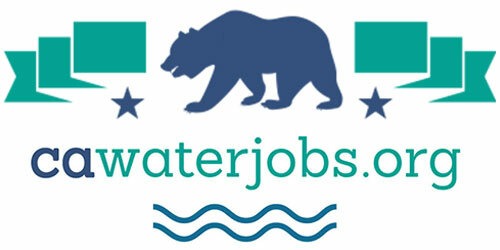 For the modeling analysis, the impact model that was developed considered 36 urban water utilities receiving state water project supplies including all Metropolitan member agencies plus the three water agencies in the Bay Area, Santa Clara, Alameda, and Zone 7, and seven others in between, such as Castaic, Mojave, and agencies on the Central Coast. The impact model included a range of factors such as demand growth and water supply alternatives, as well as the operation of groundwater or surface water storage facilities, he said. 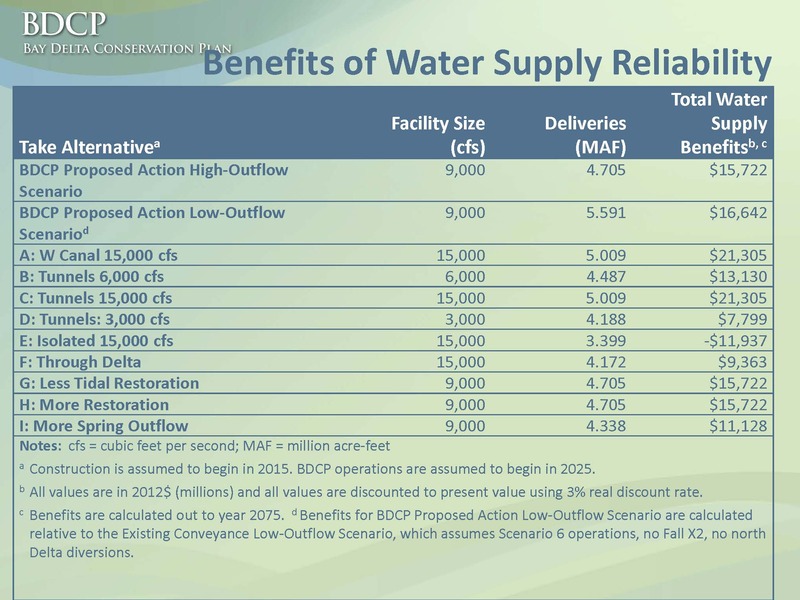 “With an incremental cost of $13.3 billion, the implicit water supply cost of the BDCP is between $300 and $400 per acre-foot. So why is that important? That’s important because it is fair and interesting to compare the cost of BDCP to the cost of water supply alternatives that could also be used to fill that gap or make up for the supplies that would be lost in the state system,” he said. 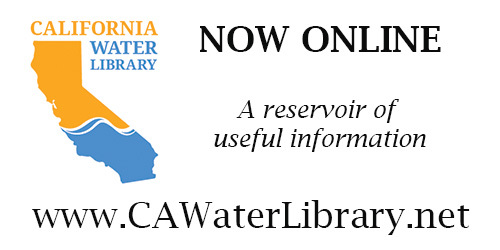 Recycled water can range from $1000 to $1700, and even upwards to $4500 per acre-foot and the estimated costs for desalinated water from the Carlsbad plant are currently estimated at $2000 to $2250 per acre-foot, said Dr. Sunding, noting that those numbers are significantly larger than the incremental cost of the BDCP. 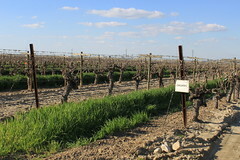 “Clearly agriculture is using a lot of the water that comes out of the Delta so valuing agriculture water supplies is an important part of the analysis,” said Dr. Sunding, noting that the benefits were calculated using the SWAP model, the Statewide Agricultural Production model, which is developed out of UC Davis and is commonly used in many analyses. 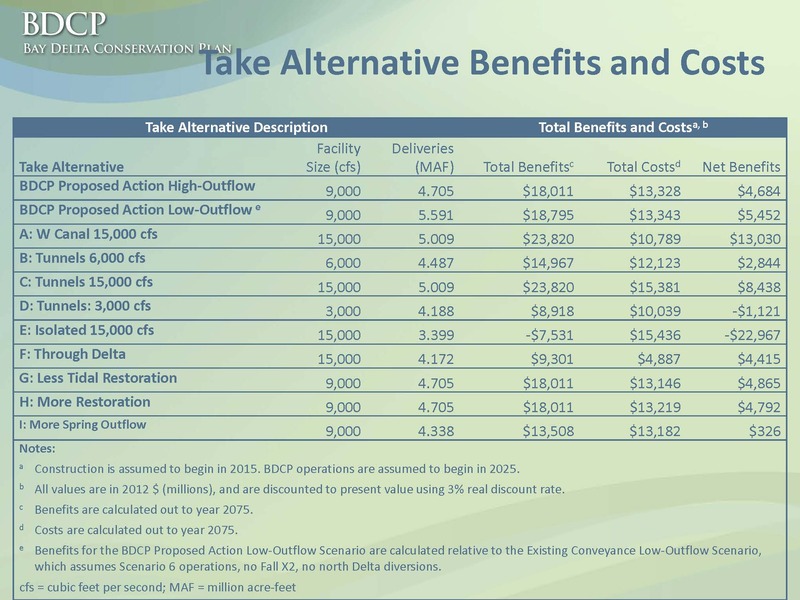 Looking at the water supply benefits of BDCP, “in high outflow case you have a 9,000 cfs facility, under the proposed action, with mean deliveries of 4.7 million acre-feet per year, and the water supply benefits are $15.7 billion in present value terms,” he said, pointing out that “this is the value of preventing that 40% deterioration in state water project deliveries that occurs without the habitat conservation plan, so it’s the value of shoring up this foundational water supply.” The water supply benefits for the low outflow case are $16.6 billion. In terms of the water supply benefits of the other alternatives studied, the NRDC’s portfolio approach with a 3,000 cfs facility yields only 4.2 million acre-feet which is about 500,000 acre-feet less, so water supply benefits are only $7.8 billion. The PPIC advocated an isolated conveyance facility with no south Delta diversions, but that system would only yield 3.4 million acre-feet, clearly not a good investment, he said. Dr. Sunding than discussed some of the public comments they had received so far. “Obviously not everybody is in love with this way of looking at things, so what I’d like to do is just briefly go through some of the comments we’re getting from Restore the Delta and some of the Delta interests,” he said. Dr.Sunding then took questions from the directors, including this question by Director Keith Lewinger about the differing baseline assumptions between the EIR and Dr. Sunding’s analysis. “The baseline assumption has a huge impact on the cost benefit, and the baseline assumption that you used is the two of them bracket about a million acre-feet lower than what is presented in the EIR/EIS; I don’t understand that,” said Director Lewinger. Click here for Dr. Sunding’s power point presentation. 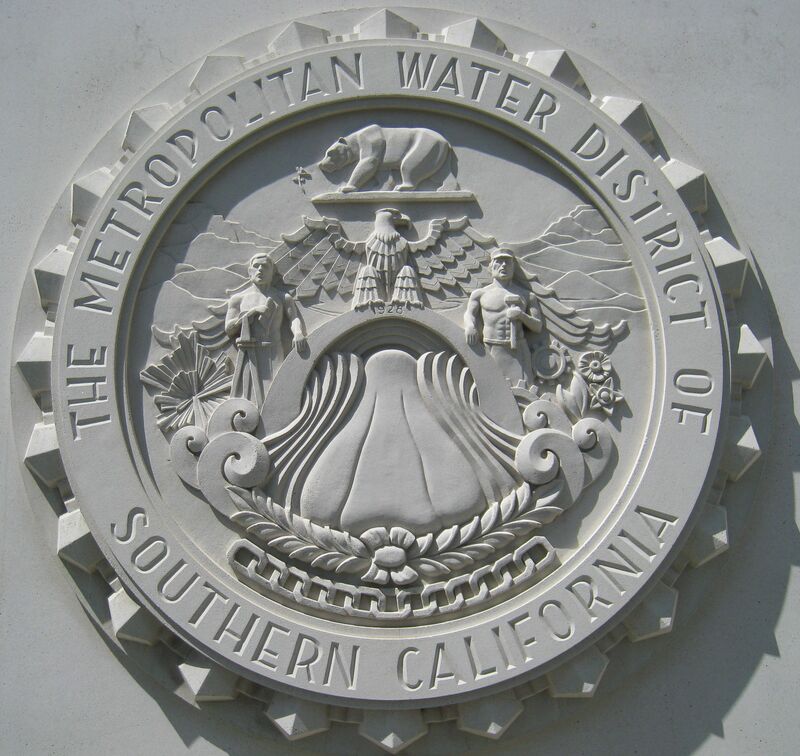 Click here to view the webcast for the July 23rd meeting of Metropolitan’s Special Committee on the Bay-Delta. 1. Sunding tries to make the argument that he is conservative on the effects of an earthquake causing an interruption of exports. He is not. He assumes reduced supply for one year following some ill-defined event that has a 2 percent annual probability of occurrence. Recent studies conducted for DWR indicate that, assuming a worse than worst case earthquake scenario, exports would in fact likely be interrupted for only several months or six months at the most. The annual probability of occurrence of the maximum six-month interruption is by my estimate in the order of 0.1 to 0.01 percent! 2. The claimed water supply benefits rely on water balance calculations that are spurious in various ways but in particular exaggerate the amount of water than can be exported under the BDCP in wet to very wet years. That water might be available for export but there will be nowhere to put it without additional South of Delta storage. 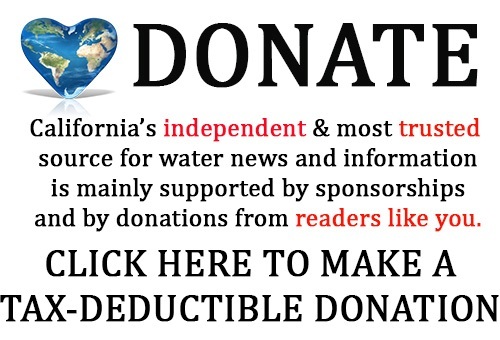 If the Contractors buy into the BDCP they are buying water that they will never see! Dr. Pykes’ comments are worth repeating and repeating. Both the BDCP’s inflated earthquake scenarios and mismatch between export estimates versus the lack of south of Delta storage for water exports in wet years. Dr. Pyke is not the only one finding flaws in Dave Sunding’s analysis. Every time I see a video or attend a meeting with Dave Sunding’s analysis, Dr. Jeff Michaels, UOP (an independent, highly respected economist) points out flaws and inconsistencies. Furthermore, how can Dave Sunding claim this is a good project to invest in. The return on investment figures he presents show it to be very low returns, even before overruns and inflation are added in. Part of his analysis includes figures about recreational benefits which are totally misleading/incorrect considering they do not take into account the demise of recreation in the South Delta that will occur with the tunnel construction.